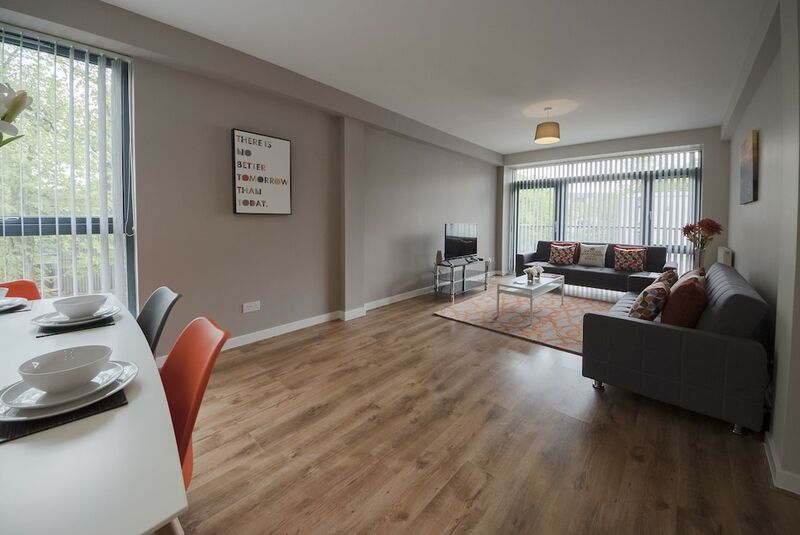 Located in Paisley, this apartment is within a 15-minute drive of Scottish Exhibition and Conference Centre and Braehead Shopping Centre. 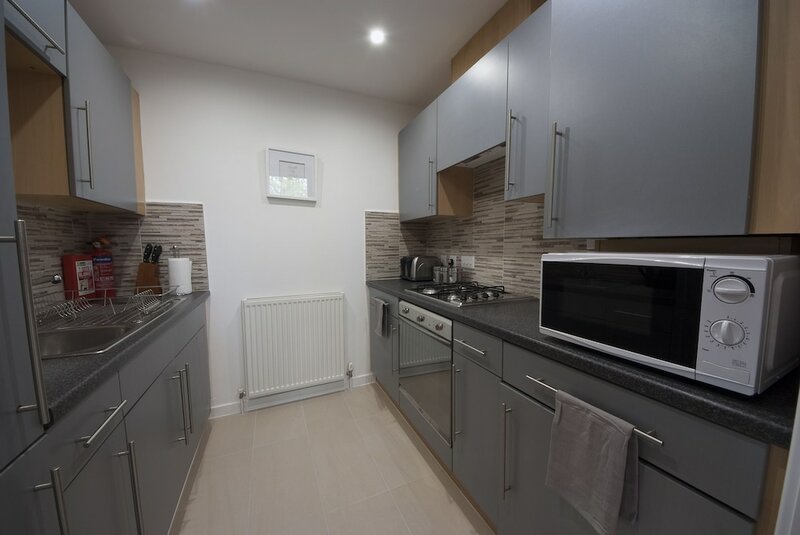 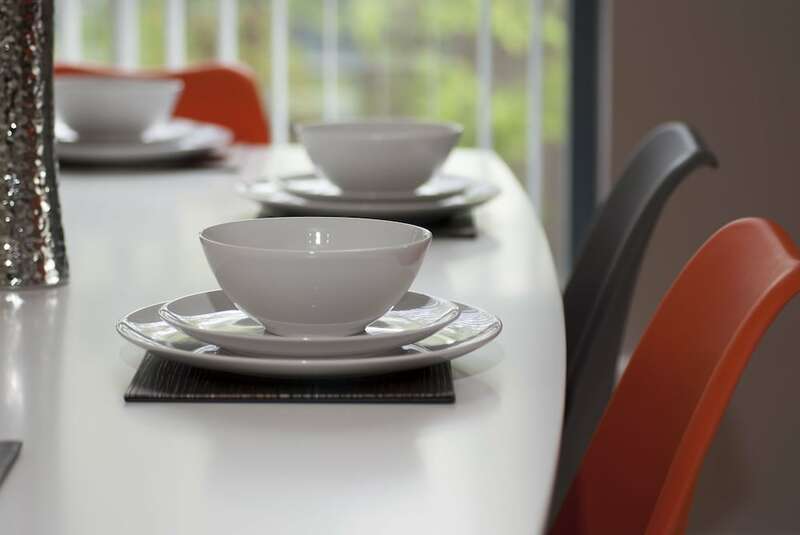 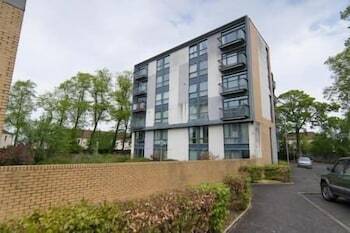 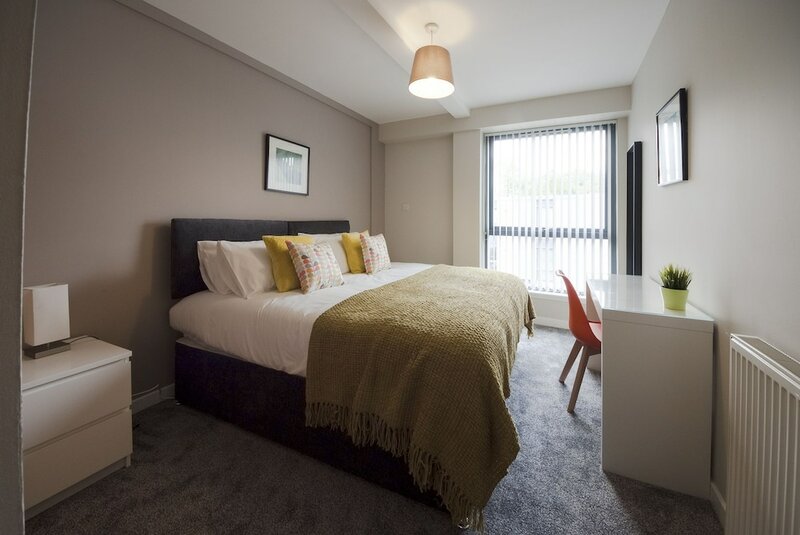 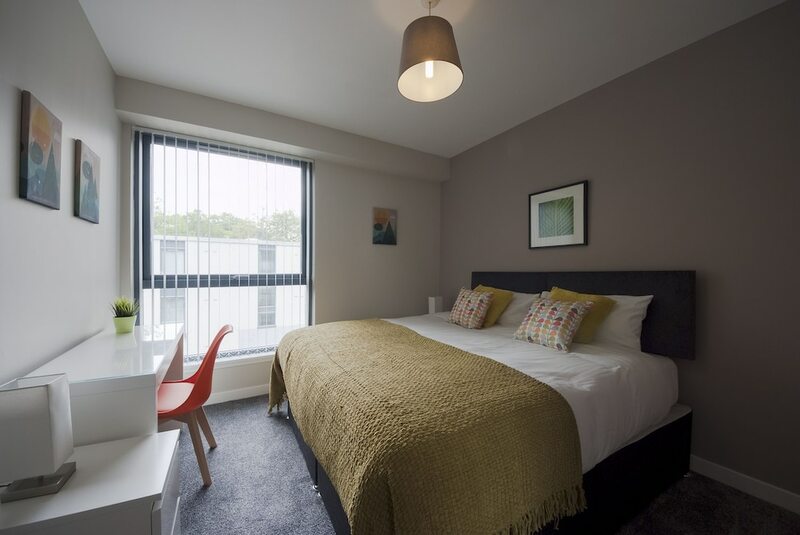 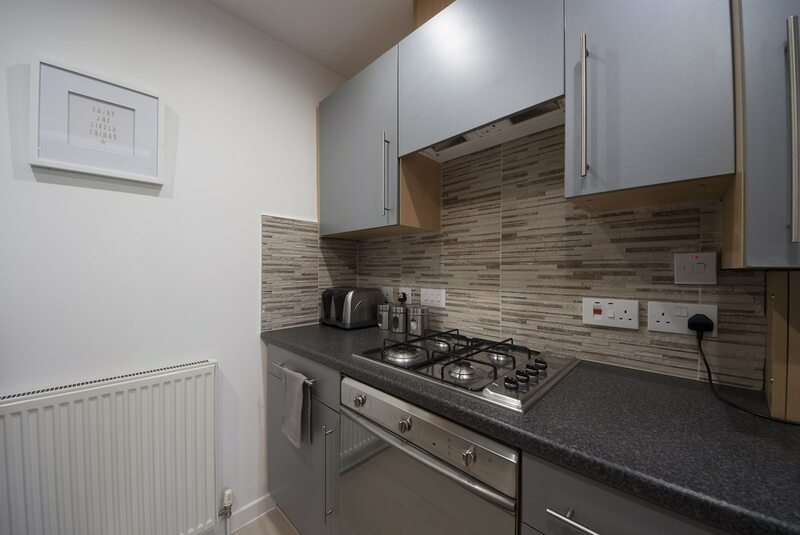 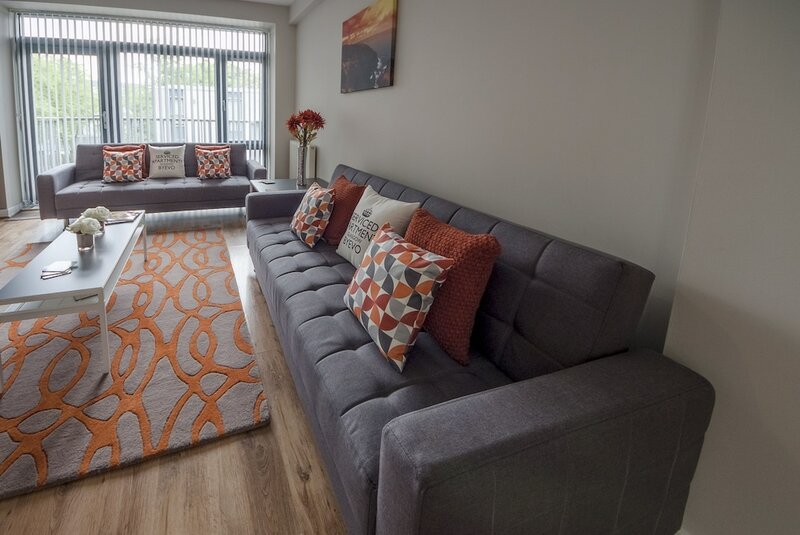 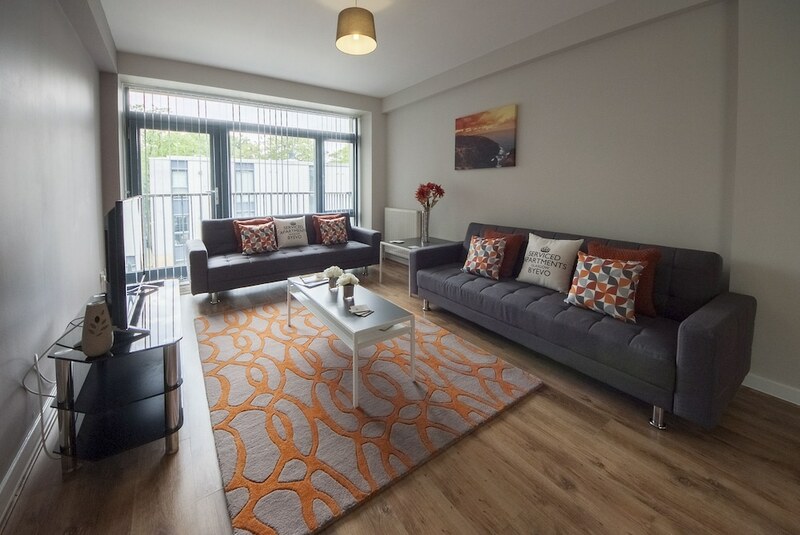 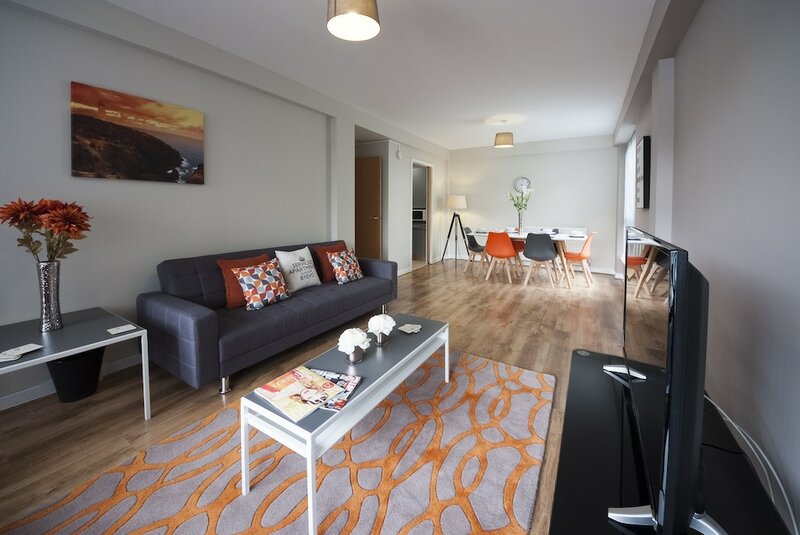 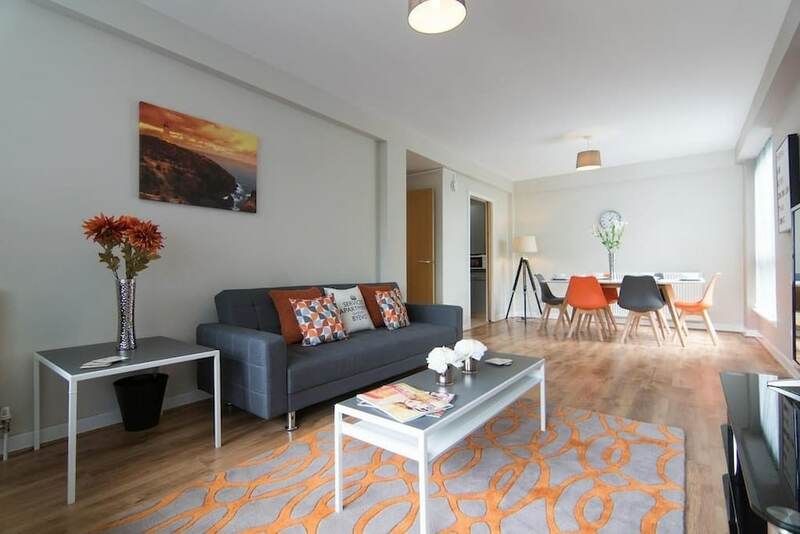 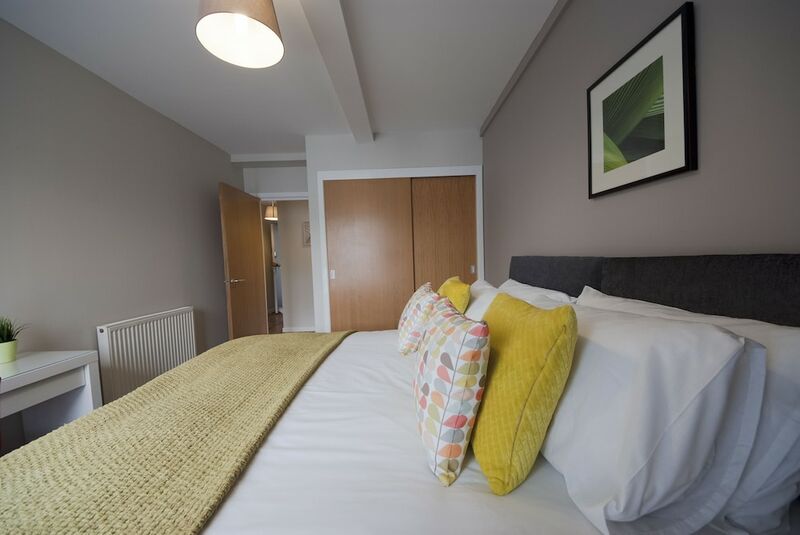 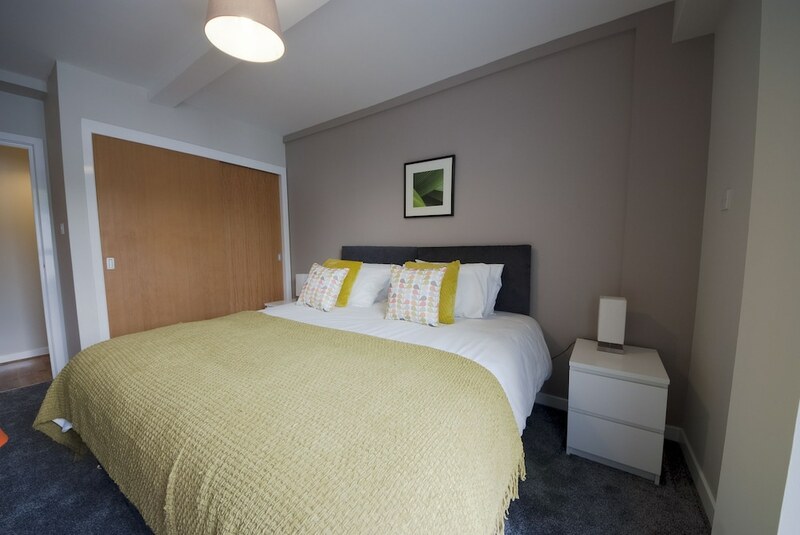 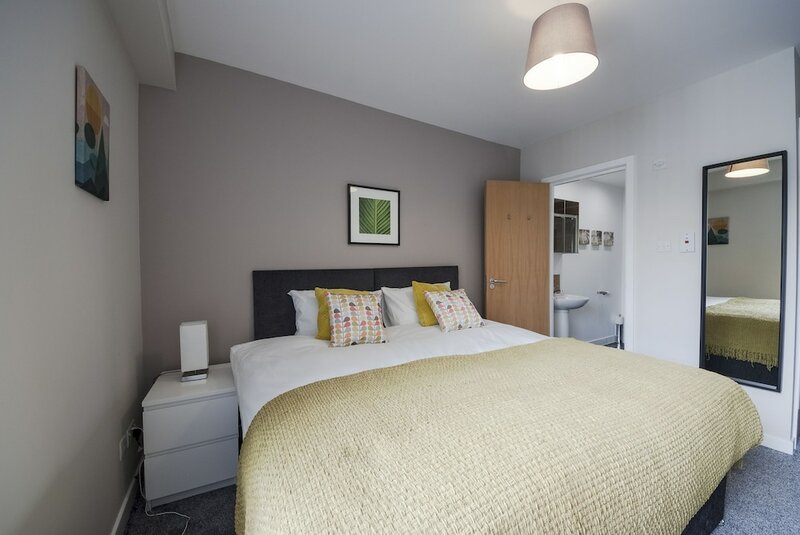 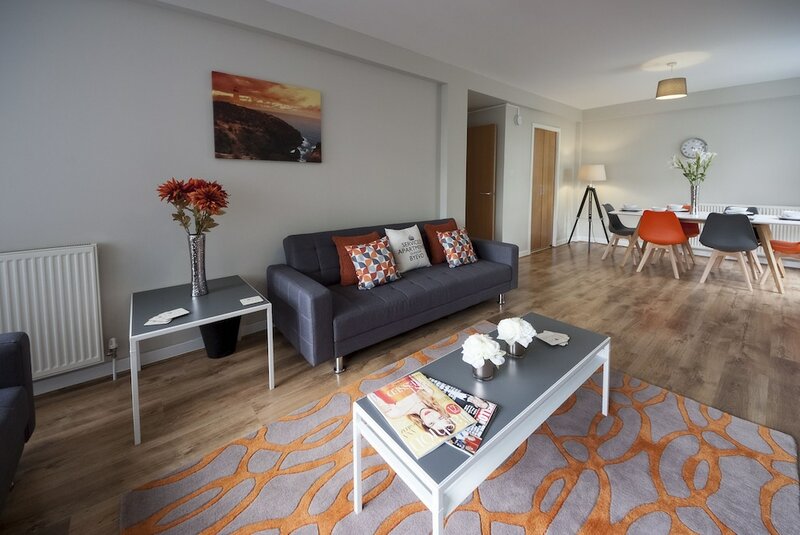 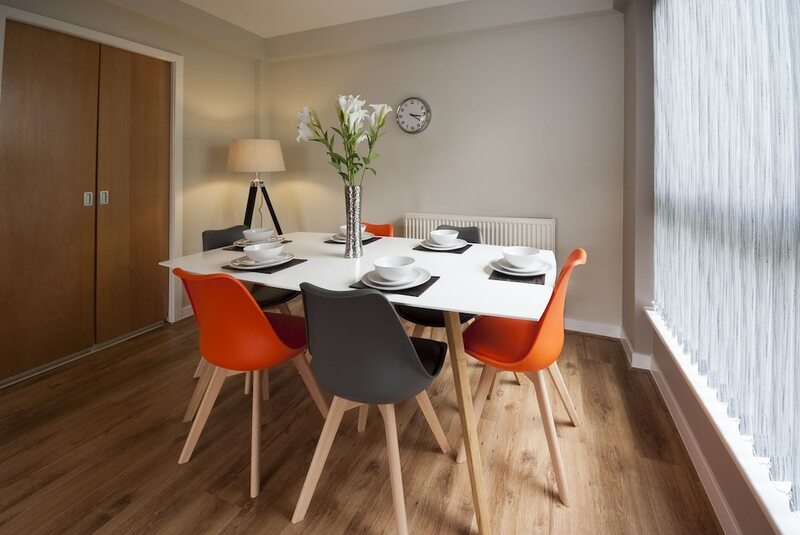 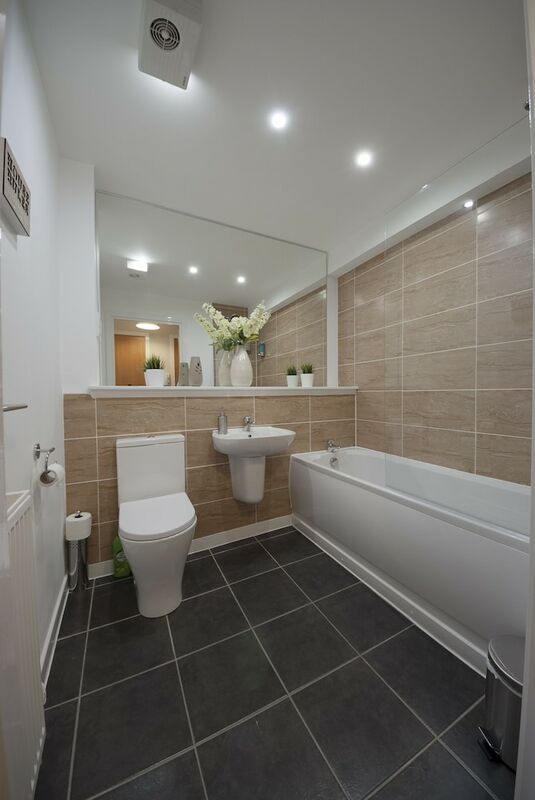 This 4-star apartment is 7.5 mi (12 km) from University of Glasgow and 8 mi (12.9 km) from The SSE Hydro. 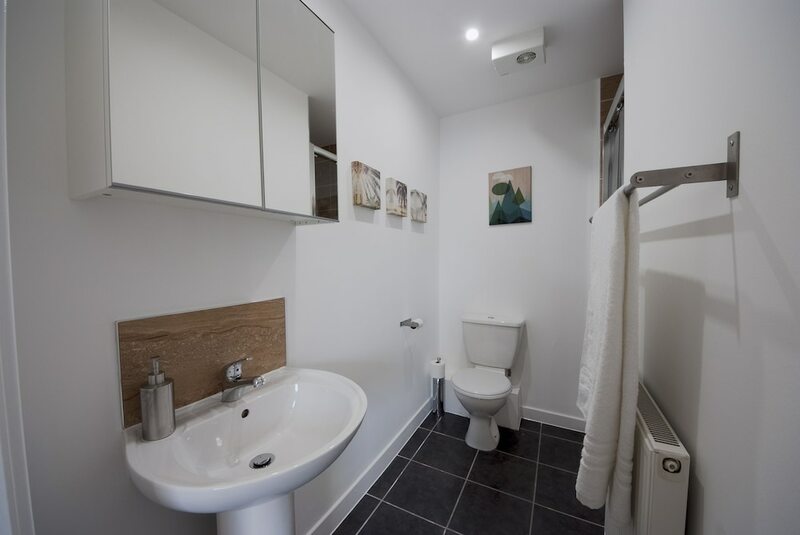 Make yourself comfortable in this individually decorated apartment, featuring a kitchen with a full-sized refrigerator/freezer and an oven. 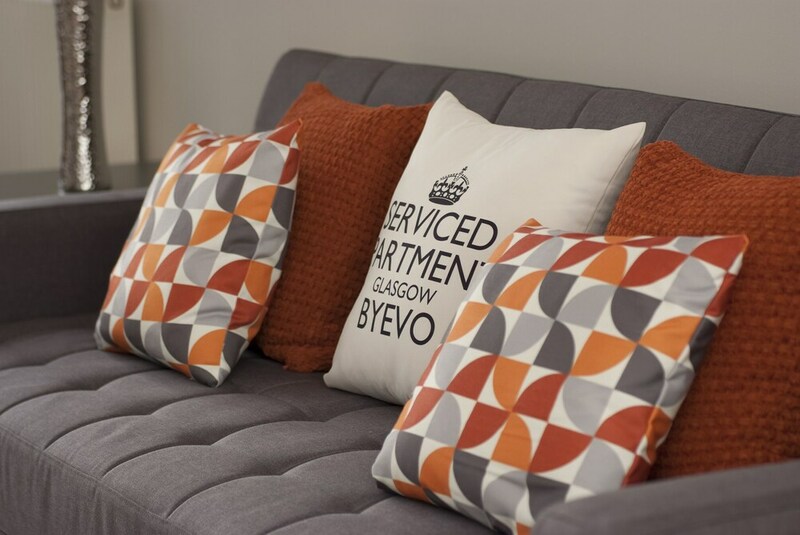 A 42-inch flat-screen television with digital programming provides entertainment, while complimentary wireless Internet access keeps you connected. 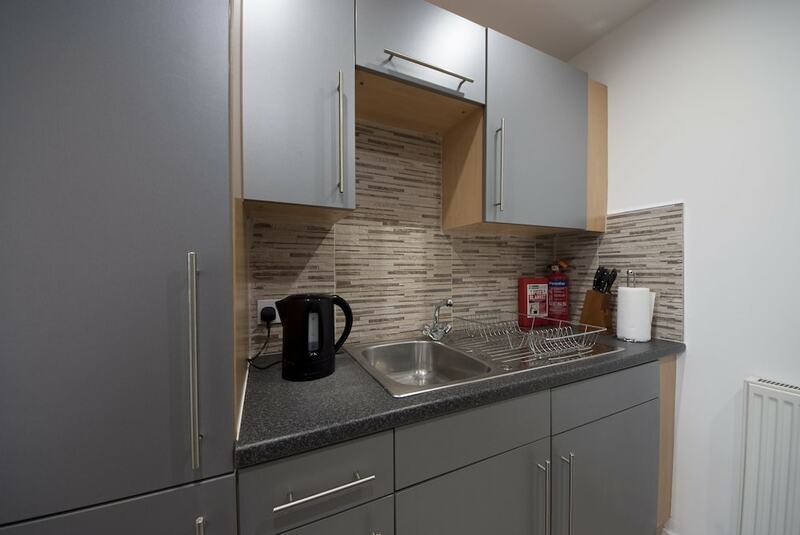 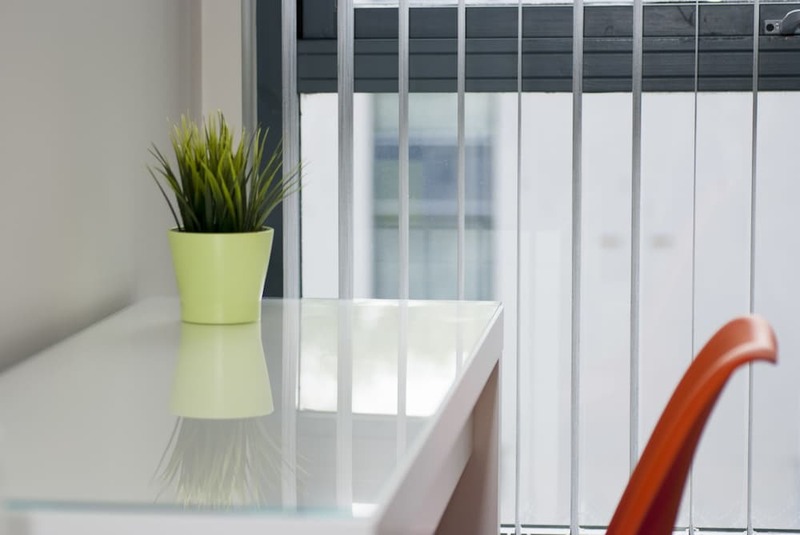 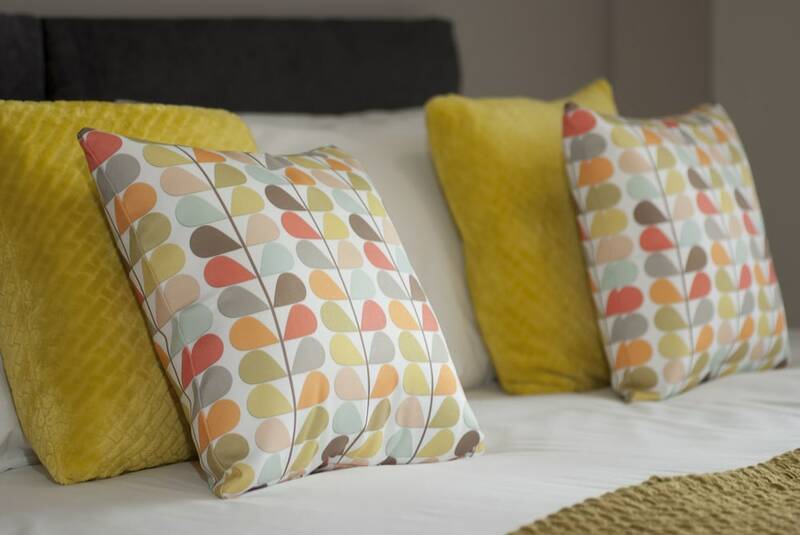 Conveniences include a desk and a separate sitting area, and housekeeping is provided on a limited basis.